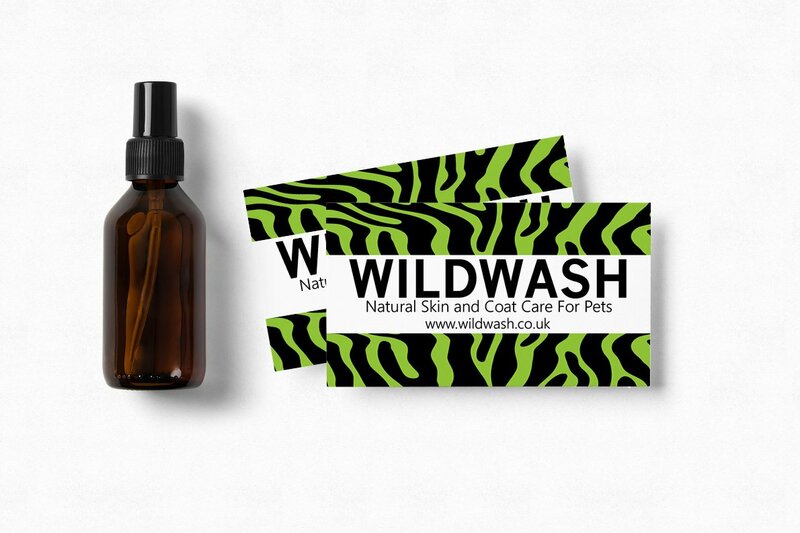 Luxury Pet Shampoo & Pet Grooming Line – London, UK Owner and Founder, Jane & Andrew Cooper came to me to create a new brand and distinct style celebrating all things ‘wild’ side for their new all natural pet shampoo manufacturing company. 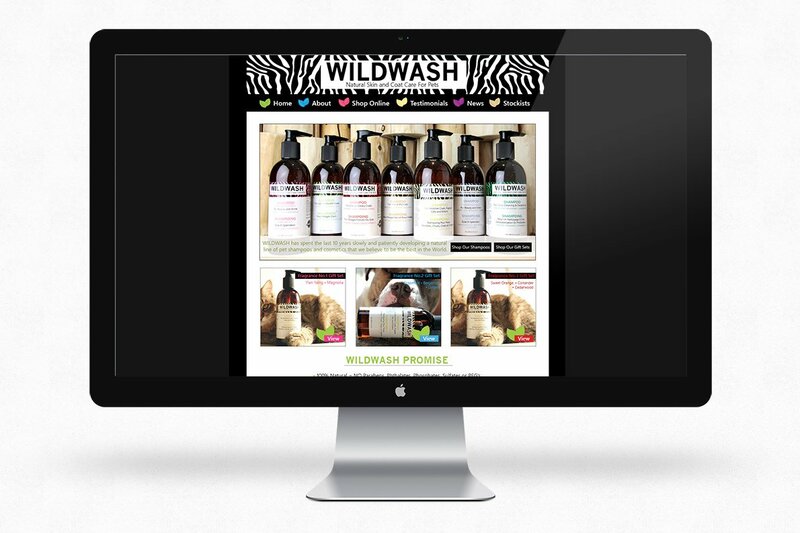 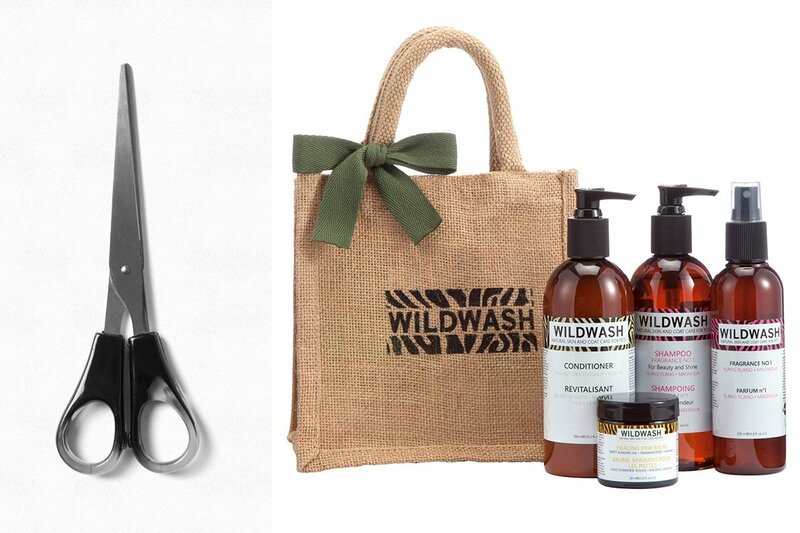 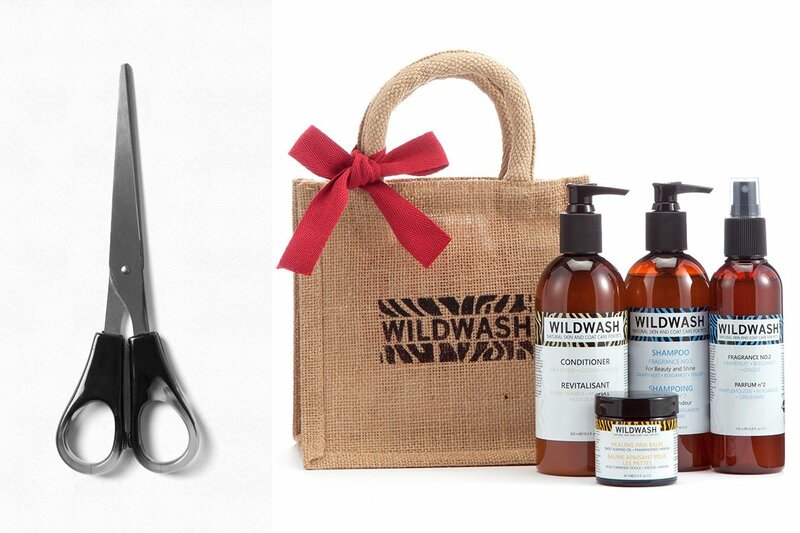 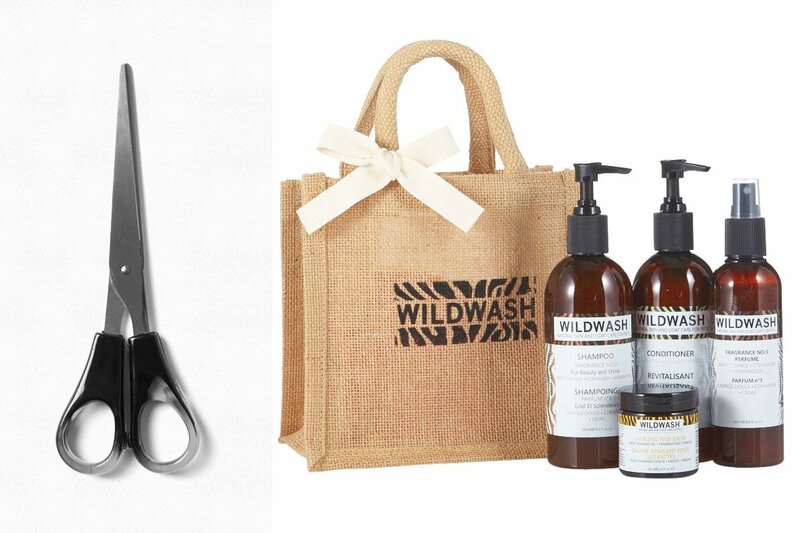 WildWash® is truly unique in that they were one of the first one in the industry to practice and adhere to a strict policy for their products by only using 100% all natural ingredients – 100% of the time. 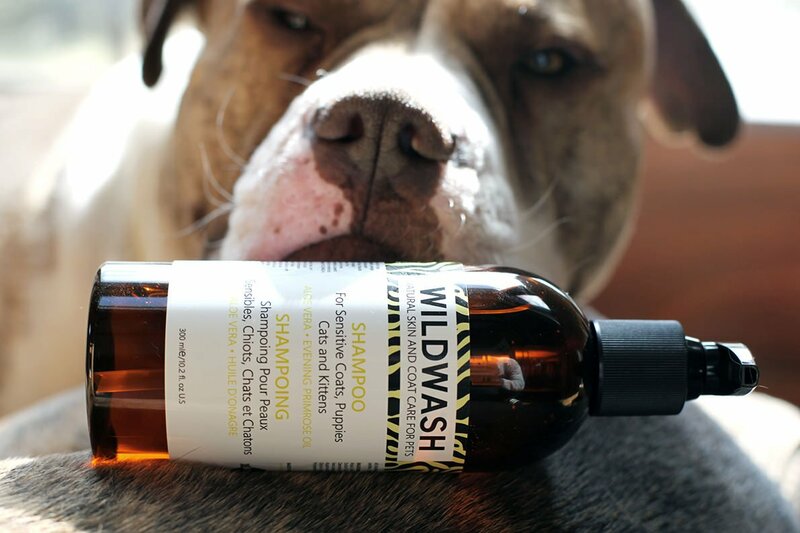 This award winning company has grown rapidly and now WildWash® has extended it’s brand in to create another one of a kind shampoo – for horses! 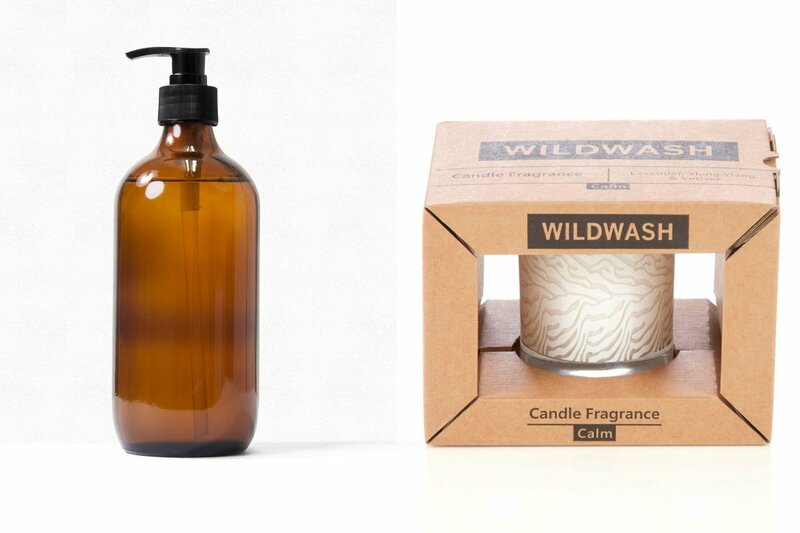 I also had the pleasure of designing the entire corporate collateral, from their eCommerce web site template, to their branded label set, to their candle packaging design, business card, ads, various print collateral, social media and more!